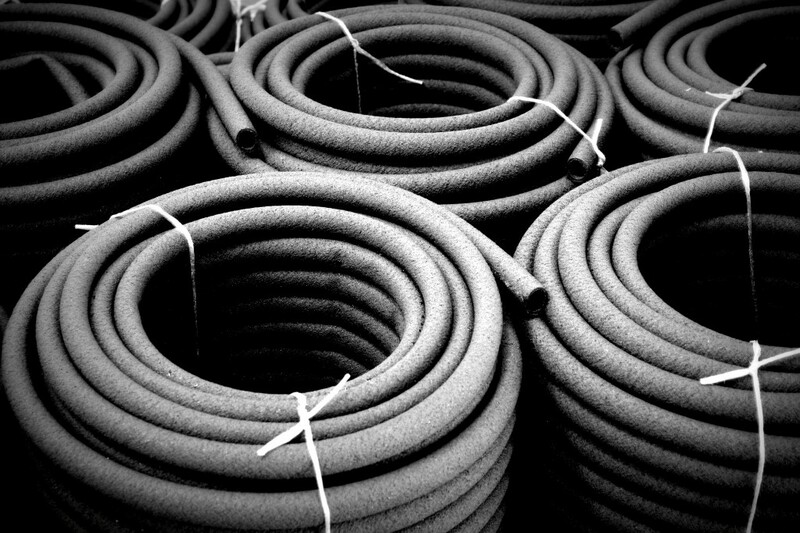 According to the World Business Council for Sustainable Development (WBCSD), a total of 1 billion end-of-life (EOL) tyres are generated every year globally.There are approximately 4 billion EOL tyres in landfill and stockpiles globally and as they do not decompose, they can be a fire risk which if not dealt with would contaminate the air with toxic fumes. Some landfill tyre-fires have been burning for years.It is estimated that in the UK (as an example), local authorities, landowners, industry and the emergency services pay over £2.3 million every year in investigating and clearing these tyres.The Issues of Waste Tyre ProcessingChemically cross-linked polymers, either natural or synthetic, as found in end of life tyres do not degrade naturally under environmental conditions for a very long period of time (more than 50 years). In addition, the polymers diffuse hazardous chemicals into the surroundings which can kill many beneficial micro-organisms. So this is a large threat to the ecology and this is reflected into our food chains. EU Directives banning land filling of whole tyres (2003), shred (2006) and vehicle end-of-life components (2008) means that we are at a very urgent stage to find the solution to the problem. Using the patented technology developed by Dr Brian Sulaiman, the Nano particles in the rubber from recycled tyres is used to produce EOL tyre products. These include products designed for both indoor / outdoor use and for construction materials. Treating the products with colours and additives, means they can be tailored to individual requirements. The end product is durable, water proof and chemical proof, which means that the applications are widespread. Once they have fulfilled their purpose they can then be 100% recycled through the Dena system. This ‘green from green’ approach tackles environmental issuesand helps sustain the earth as there is zero waste and zero emissions from the whole process. The majority of the processes are similar but with variations to suit product shape and size with the formulation of the product designed to achieve the required standard properties of each product. These variations are achieved by using differently designed moulds which are customised to meet the client’s requirements. This means there is no variation to the basic design of the main production line, the only variations are in regard to the customization of formulations and moulds to suit the client’s requirements. There are also products which can be sold into the markets for wood replacement, household, industrial items, construction and irrigation etc. 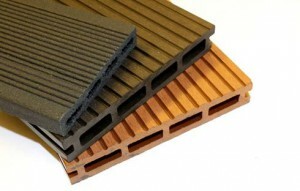 this type of product and its application has to be governed by the current market demand.The rubber and thermal material is extremely tough and durable and is easy to clean, which makes it perfect for floors, trailers, tiles, wood replacement for building, ports and extreme conditions. The products are stronger than composite materials, are impervious to water, and UV resistant, corrosion proof, it will not crack, rot or split so your investment will last longer. The material is environmentally friendly and a superior choice for a number of specialised products.